Ah, colouring. It's a trend that has swept the nation this year and turned many of us into cool, calm, collected souls, exploring inspiring scenes and staying within the lines to pass the time. And one of the most popular colouring books out there is the one that started it all - Secret Garden, by Johanna Basford. 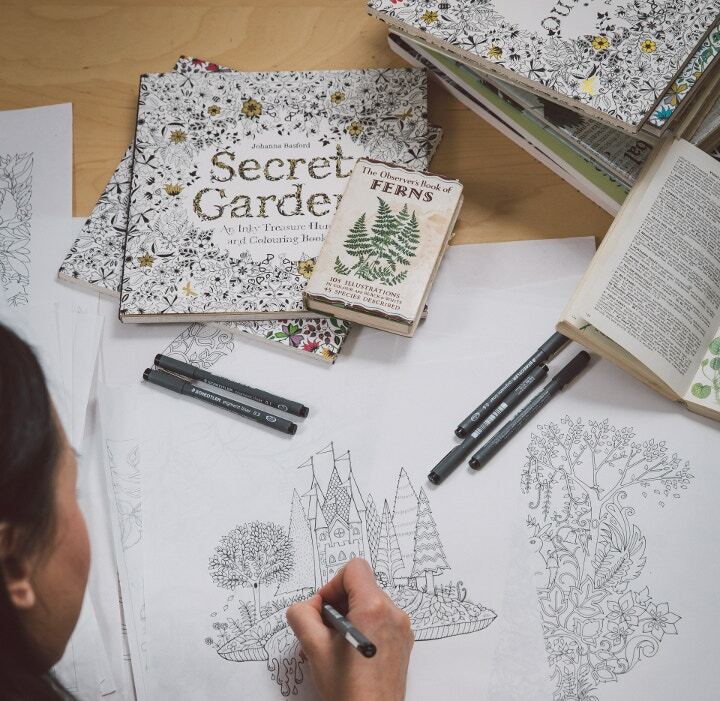 This Christmas, publisher Laurence King has released an extra special book for all colouring fans - The Secret Garden Artist's Edition. And the best part? We've got 50 of these gorgeous colouring books to give away! All you have to do is share a page of your colouring, from an existing Johanna Basford book. The first 50 to do so will win a copy. Whether it's from the original Secret Garden, her second Enchanted Forest or her newest Lost Ocean, we want to see your creations! Colour her postcards, her calendars, her cards - as long as it was drawn by Johanna, your entry will count. 1. Take a photograph of your colouring page - whether it's finished or in progress, we don't mind! 4. Be sure to follow Cass Art on Twitter and Instagram - otherwise we won't be able to contact you directly if you win! 5. The competition will close on 24th January 2016, and the first 50 entrants will win, so be sure to share your colouring by then. 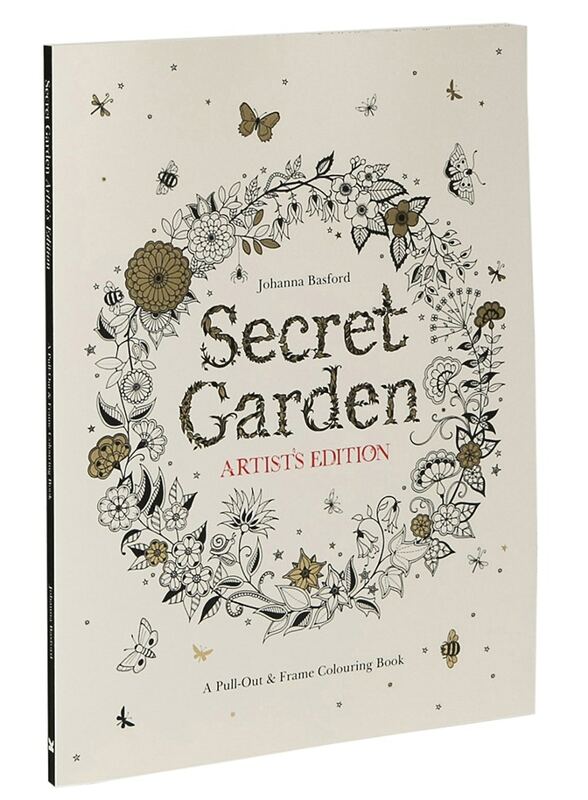 50 colouring artists will be selected at random and sent a copy of Secret Garden Artist's Edition by Johanna Basford. This special edition features 20 of the best drawings from the original book, scaled up and printed on luxuriously thick card. Each print once coloured in can then be pulled out and framed, or given as a unique gift! Then get colouring and sharing your designs! We wish you the best of luck. Shop for Johanna Basford books here if you don't have one yet. Find out more about Laurence King, the publisher of Secret Garden and Enchanted Forest.